For the very first time, pediatric dental coverage is included in all health plans offered through Covered California—California’s Health Benefit Exchange. This is very good news for California families and one that TCP focused on achieving last year. 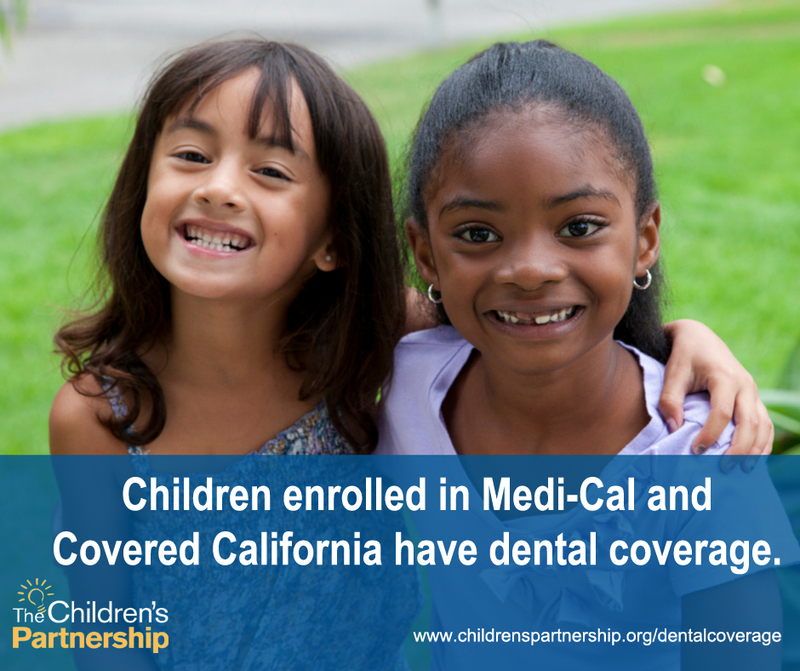 And all children enrolled in Medi-Cal also have dental coverage. Now that more than half of all children in California are enrolled in either Medi-Cal or a Covered California health plan and because many children may have dental coverage through their parents’ employer-based coverage, most children in California have coverage for dental care. However, many families may not realize that their children have dental coverage or how to access dental care. 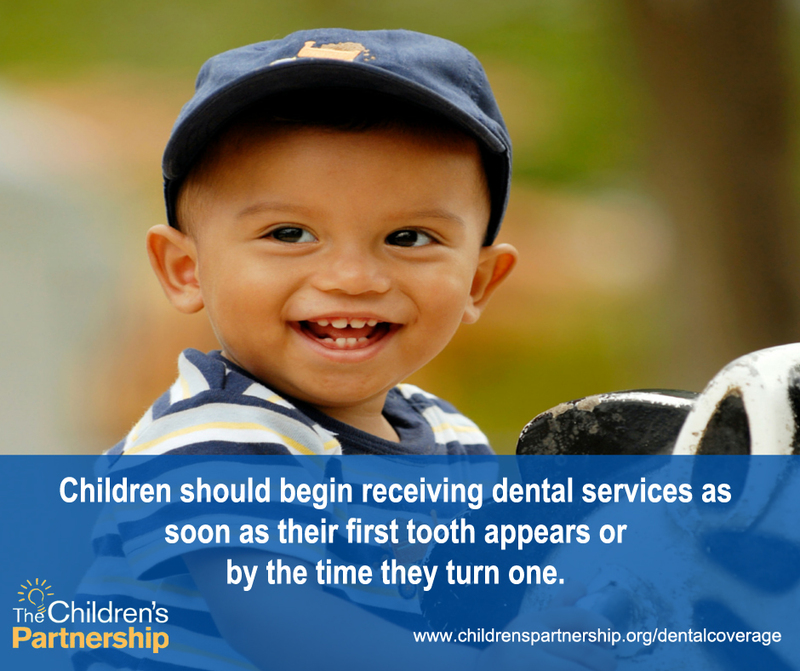 To help families navigate their children’s dental coverage in Covered California and Medi-Cal, The Children’s Partnership created fact sheets, available in both English and Spanish. There are three fact sheets to address the differences in Medi-Cal dental coverage in Los Angeles County, Sacramento County, and the rest of the state. And, to our partners and friends, we encourage you to share with anyone in your network who works with families. Kids in Medi-Cal and Covered CA health plans have dental coverage. Spread the word with @KidsPartnership fact sheets: http://bit.ly/1AadOLt.